Bail bondsmen offer a service to criminal defendants. Most commonly, bail agents write bonds for surety companies so that their clients have the financial backing they need to post bail. This is, of course, done for a fee, and is available to clients accused of all varieties of crimes. The point is, they’re an important service to many people. But what does it take to get a bail bondsman license in your state? Join us as we take a closer look at North Carolina, South Carolina, and Virginia, and how you can start your bail bondsman path, today! Becoming a bail bondsman in the state of North Carolina can be difficult (as in any state), but with a little preparation, you’ll be ready in no time. Meet the minimum requirements, as laid out by North Carolina. Take a local pre-licensing course, as set out for bail agents in North Carolina. Find and work under supervision from a licensed bail agent (two years’ experience). Apply for a bail bondsman license for the state of North Carolina. You’ll also submit a full set of fingerprints. Not to sound too alarmist, but if you do fail your final exam, we should mention it takes at least one year before you can reapply. Whether you’re training to become a professional or surety bondsman, you’ll need to qualify for a license. And, as with any other state, there are specific steps you’ll need to complete for this to happen. Meet the minimum requirements for bail bondsman work in South Carolina. Complete mandatory pre-licensing education. This includes work under a professional bondsman and a surety bondsman. Take and pass the South Carolina Bail Bondsman Exam. Apply for, receive, and maintain a South Carolina Bail Bondsman license. 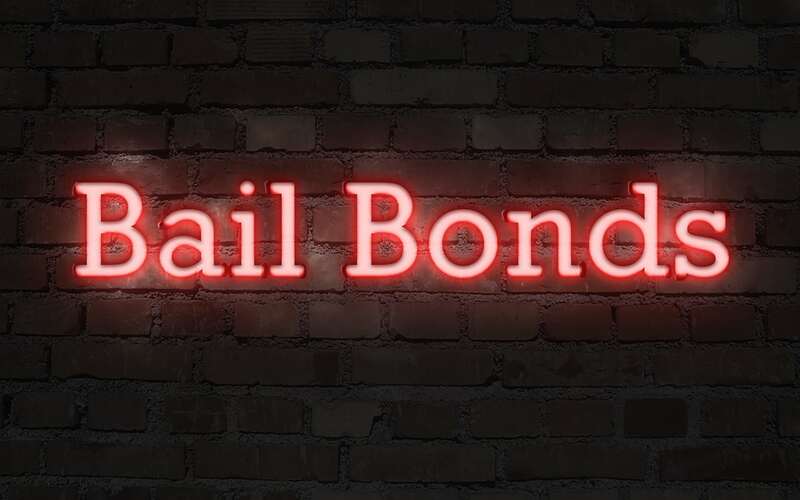 In South Carolina, three unique kinds of bail bondsmen are licensed by the state. Professional Bondsmen, Surety Bondsmen, and Runner Bondsmen, or bounty hunters. A bail bondsman license in the state of Virginia is a straightforward but sometimes-costly pursuit. If you stick with your education and licensing, however, you should be well equipped to become a part of this industry. You’ll have to meet the minimum requirements, as set out by the state of Virginia. Complete required training and education sessions for completing your Bail Bondsman Exam. Apply for and pass your qualifying exam. Submit an application for licensure in the state, and get approval. Maintain your license, which will expire every two years in the state of Virginia. Whatever line of bonds work you end up pursuing, the important thing to keep in mind is you need proper qualifications. Not to worry, though! With a little hard work and preparation, learning how to become a bail bondsman is something anyone can achieve. Interested in finding out more about the process of obtaining a bail bonding license? Simply looking to expand your knowledge of the industry, a little? Check out some of our other expert blog posts, and become a better bail bondsman, today!